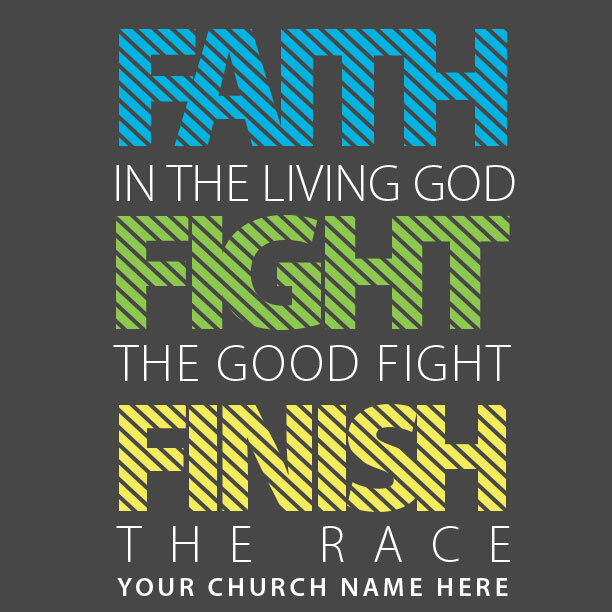 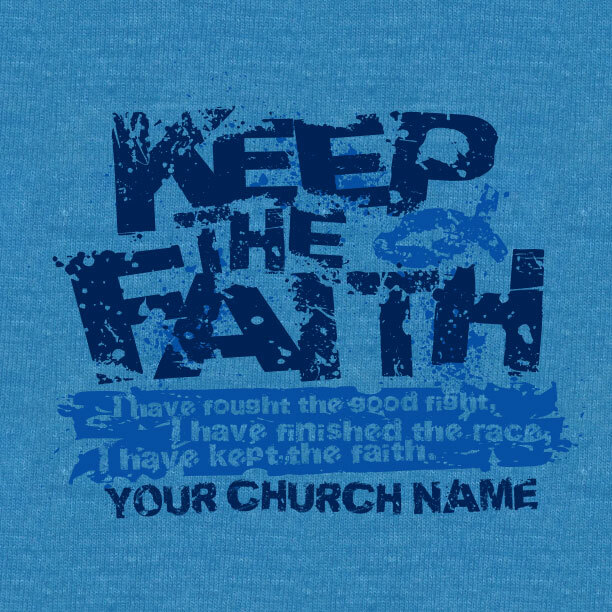 Find the right t-shirt design to declare your faith. 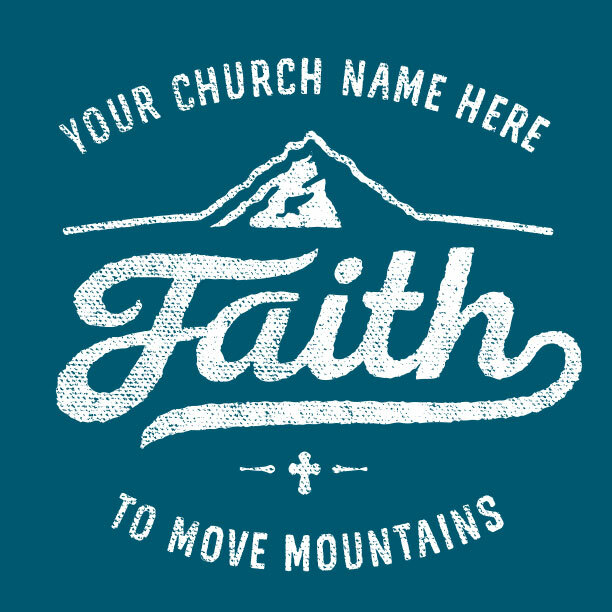 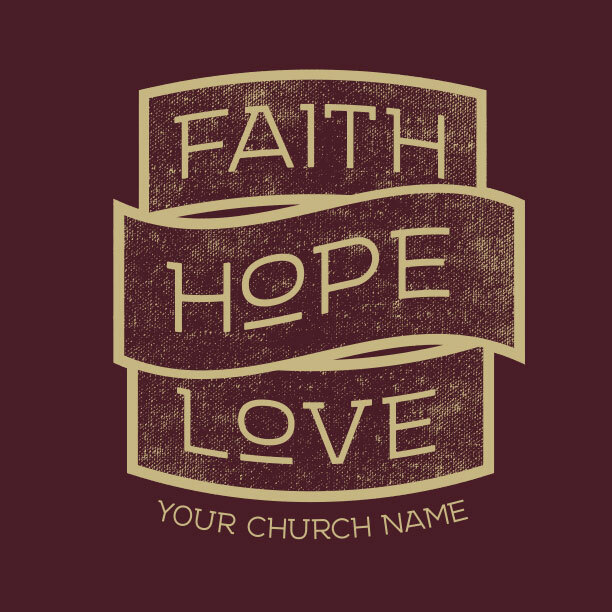 Get a custom faith filled shirt design here that your group will love. 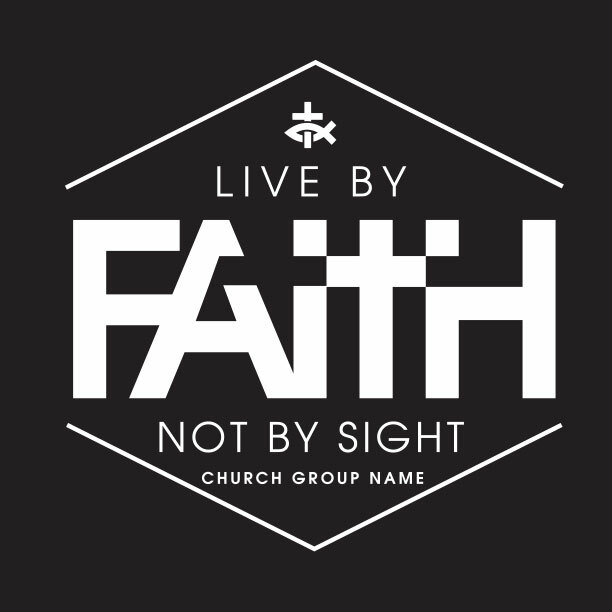 Our team of experts is ready to serve your group, because making sure you get the best design possible and making sure everything comes out perfectly is what we are all about. 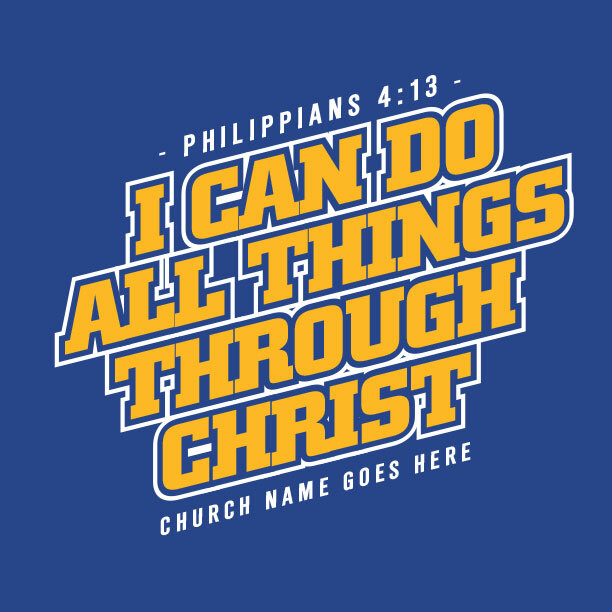 We exist to serve the body of Christ, we are not just printing t-shirts here we are serving the Lord with our skills and ability that He has entrusted us with. 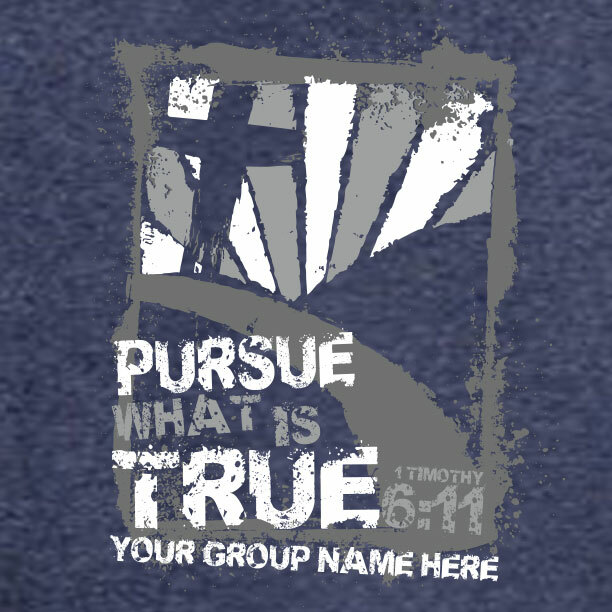 Each shirt idea is just that, an idea that we can customize and modify for your group. 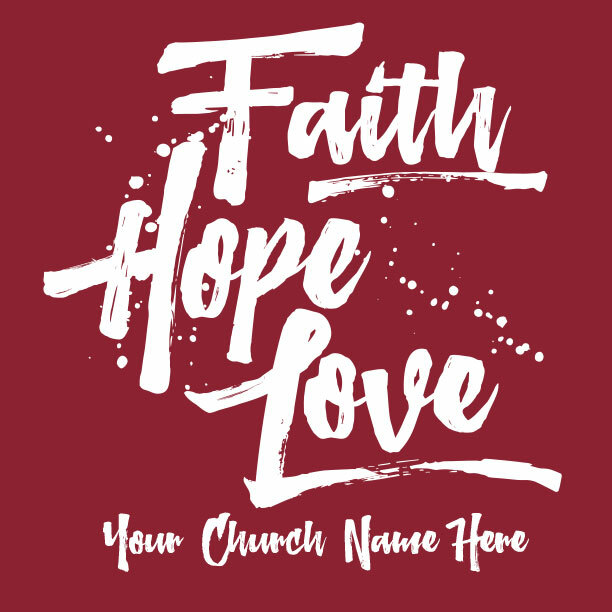 Remove any elements, change colors, add things like a verse or an existing church logo that you have. 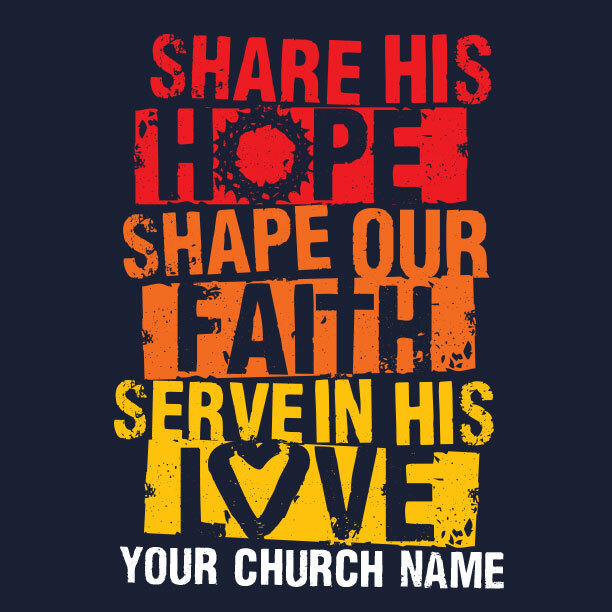 Our goal is to serve your ministry. 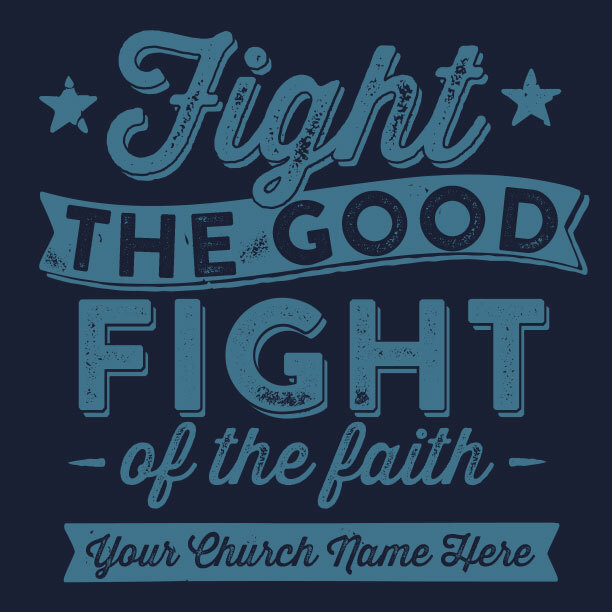 All the designs are here to serve as an idea for your next group t-shirt, some are fun, while others are more directly designed to engage people who read them. 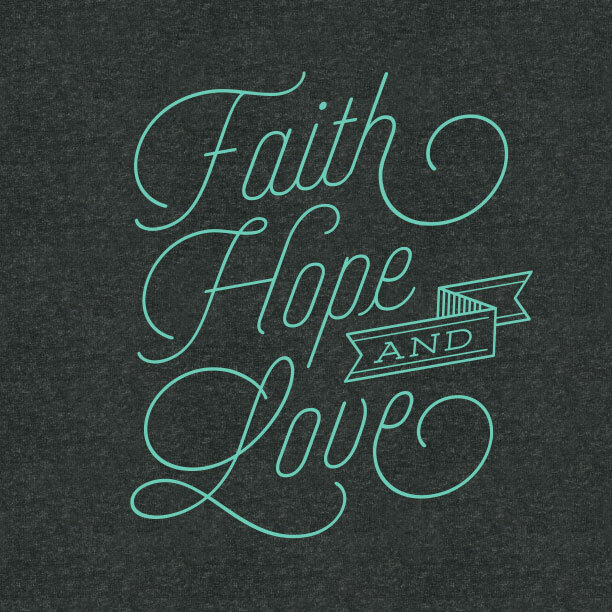 T-Shirts designed to help groups share their faith while serving as a practical way for them to show their unity. 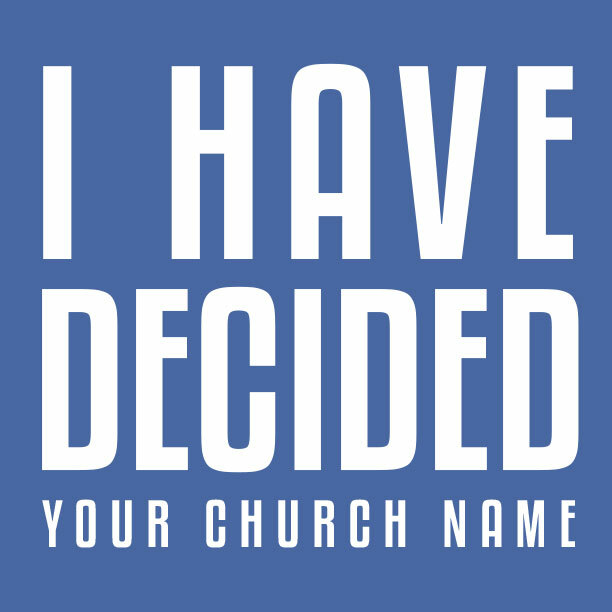 We would love to create a logo for your group, or any christian ministry. 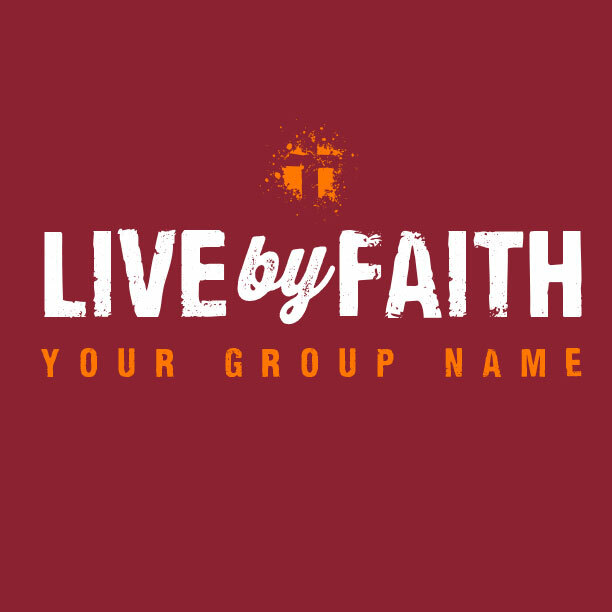 The low minimum of just 12 shirts makes it a possibility for even the smallest group to show their unity. 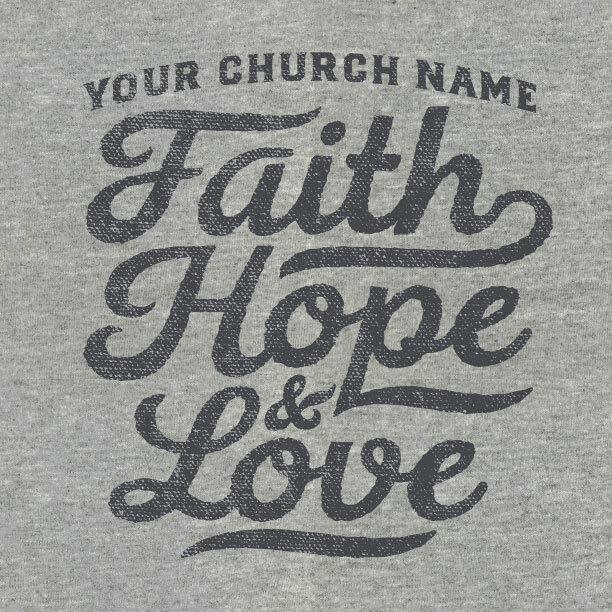 Your MinistryGear designers thrive on creating new t-shirt designs for your ministry.